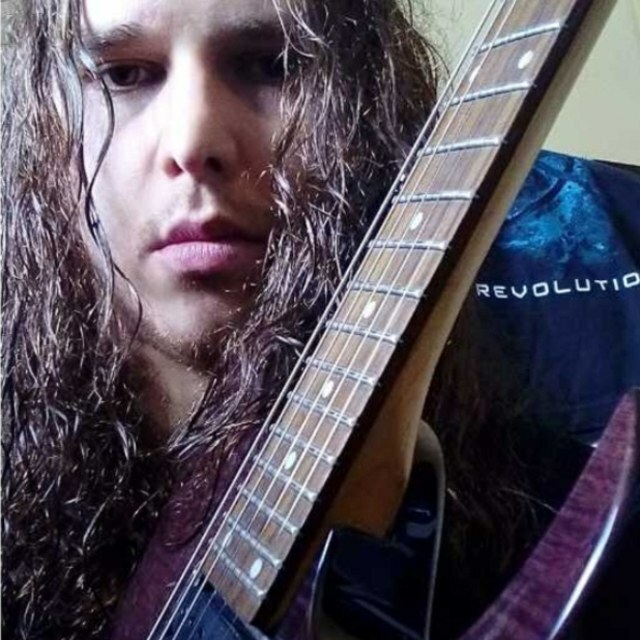 Hi I'm Craig I've been playing guitar for 7 years now and I play mainly metal. 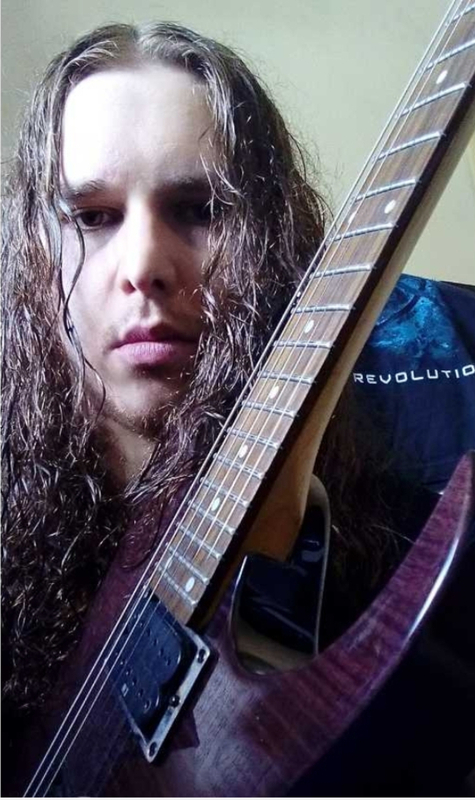 Im interested in either joining a band or looking for members to form my own. I have included a quick demo (link below), message me if your interested and we can talk. Firewind, Dream evil, Edguy, Power quest, Sonata Arctica, Megadeth, Trivium. I have all equipment for gigs and also recording equipment.